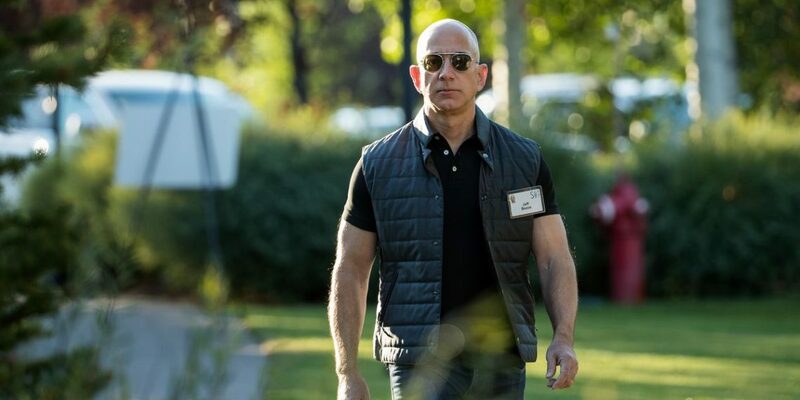 Washington: As Amazon became the second US firm to hit a trillion-dollar value on the stock market, founder Jeff Bezos regained the crown as the richest person on the planet. 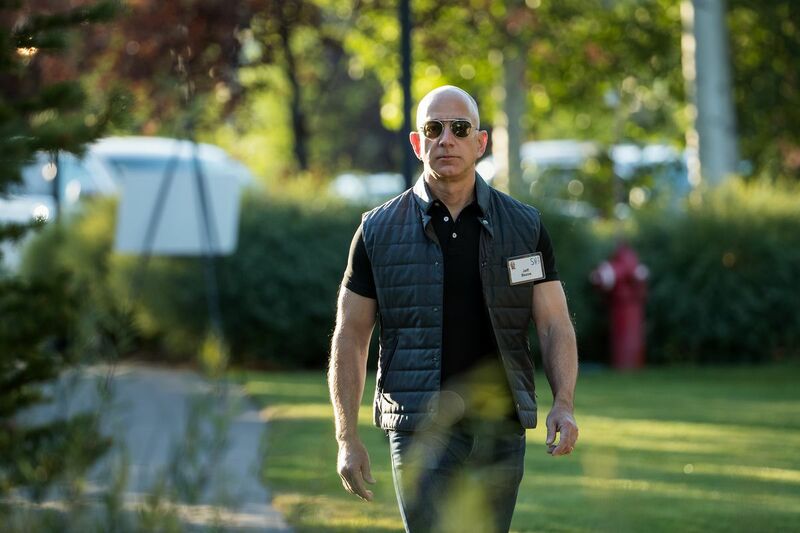 Amazon’s share price has climbed during the year, lifting the personal wealth of the company’s 54-year-old founder with it. Forbes estimated his net worth about $166 billion.